Three unlikely people form an alliance to stop white collar underworld corruption. Their personalities clash upon meeting but as they fight for the underdog they become dependent on each others talents, bond as friends and will eventually save each other from their troubled pasts. 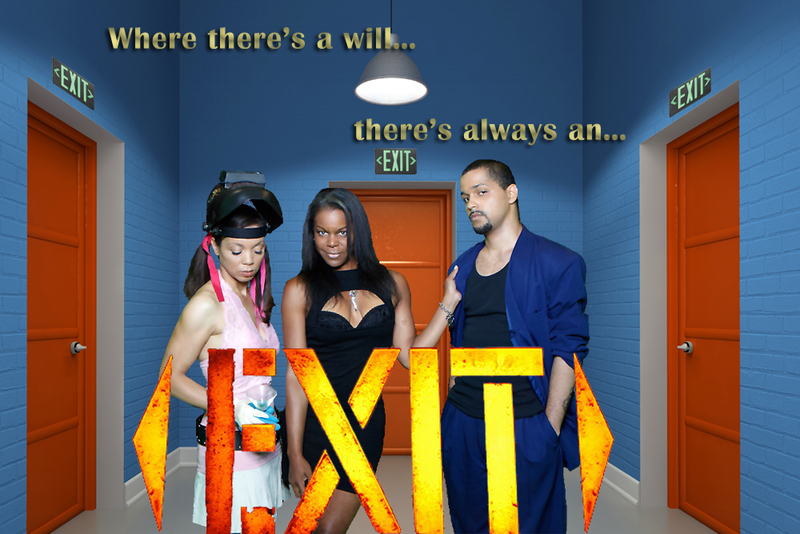 They all know one thing is certain; where there is a will… there is an EXIT!